Mindful of the Cape’s fragile environment and economy (despite pockets of wealth, the peninsula’s median household income is below the state as whole), residents voted to create the Cape Cod Commission in 1990. 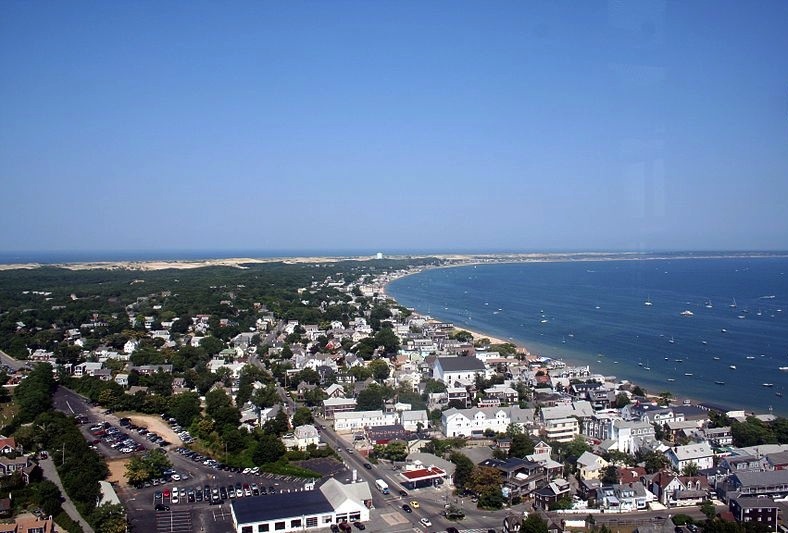 Made up of representatives of each of the Cape’s 15 towns, this regional planning body has the authority to review, and reject, large development projects that could significantly impact the local economy or environment, including any commercial building over 10,000 square feet. The commission does not supplant municipal planning boards, but rather adds a second layer of review for large projects, in which all of the region’s towns are given a say. Now the Cape Cod Commission is reviewing a proposal to build a 128,000-square-foot Lowe’s in the town of South Dennis. In a filing with the commission, Lowe’s said the store would create 115 new jobs. But an analysis [PDF] by FXM Associates found that Lowe’s would not be adding to the economy, but rather siphoning off 10 to 20 percent of the sales at dozens of local hardware, lumber, appliance, paint, plumbing, and other stores. Declining revenue would force these retailers to lay off 163 people. At two public hearings to be held by the commission this month (details here and here), citizens will get to weigh in on these issues, as well as the environmental impacts of a low-rise box store with five acres of parking. Media Coverage	Live Local. Live Small.